In the long, slow climb back from the great recession, many nonprofits are still financially challenged and seeking new ways to fund their mission for the long term. One common theme I hear from the nonprofit organizations I work with at HANO is the need to diversify funding sources. Executive Directors and board members alike understand the need to do this, but in many cases, the board is looking to the ED’s to “make it happen.” On the other hand, ED’s feel that they need better nonprofit board engagement in the fundraising process to make it a success. Engaging board members for fundraising success was the topic of a recent workshop organized by HANO, the Hawai’i Association of Nonprofit Organizations. The workshop was run by Patti Look, a principal of The FundDevelopment Group. A starting point for the workshop was a recognition that most Executive Directors believe they need greater nonprofit board engagement to succeed. According to a 2013 report by CompassPoint and the Evelyn and Walter Haas, Jr. Fund, three out of four executive directors say that board member engagement in fundraising is “insufficient.” That was echoed by the participants in our workshop. So what were some of the take-aways from the workshop? A key to success in energizing fund development in general is to create a “culture of philanthropy” in which fund development and philanthropy are viewed as mission-critical and mission-aligned. In such organizations it is far more likely that everyone, staff and directors, will be actively involved in fund development in one form or another. 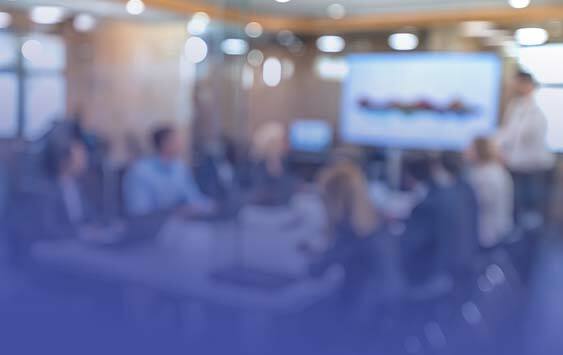 One specific piece of advice Look provided to nonprofit staff is to help board members understand the broader dimensions of fund development, and to dispel the idea that fundraising starts and ends with soliciting funds. Executive Directors need board members to understand that there are other ways the board can play a role in fund development. 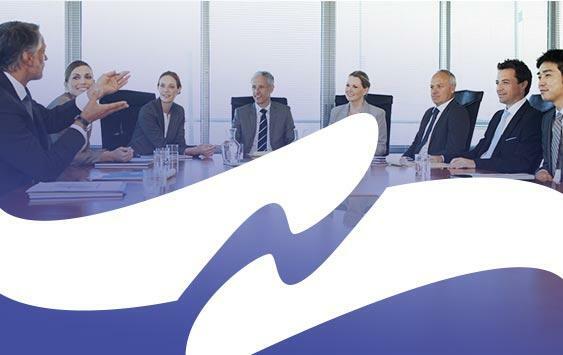 Board members can identify potential donors and help recruit new board members who can connect to potential donors. In any of these efforts, she said, staff members also need to be sure they support board members by providing training and materials they need to be successful. 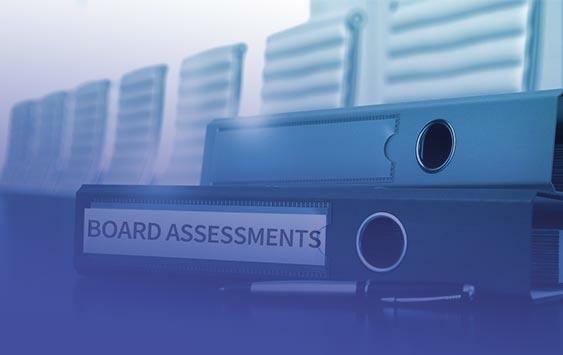 As in so many other subjects related to board engagement, a key to success lies in effective board communications and providing ready access to information board members need. 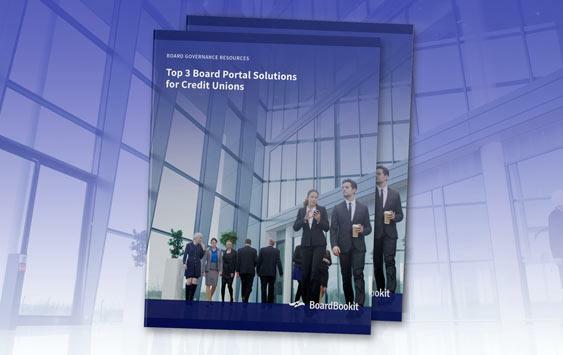 Schedule a live demo and discover the BoardBookit Difference. Like this content? Please take a minute to share!